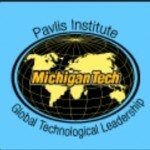 4) Register for the Michigan Tech Patent Disclosure Competition – more details coming soon! 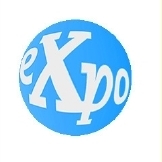 Interested in judging at the Expo? Broomball is a big deal at Michigan Tech: 1,400 students compete on 240 teams that play 1,000 games a season, sliding around on outdoor ice rinks chasing a ball with brooms in hand. Support the Pavlis Institute at Michigan Tech while you enjoy live music at the Orpheum Theater in Hancock, Saturday, Jan. 19. Doors open at 7 p.m. and admission is only $5. Pavlis inspires international leadership by providing students with an opportunity to implement life-changing projects around the world. Students are equipped with 15 credits of leadership training before embarking on a trip dedicated to inspiring positive change in Pavlis’ partner countries. Enjoy music by Don’t Feed the Bears, Eryka Vye and Marshall and Lucas Westcott and Heaven Hawkins. There’s also a silent auction featuring items from India and Ghana. Come enjoy some great music, delicious pizza and help Pavlis change the world while representing Michigan Tech and the Houghton/Hancock area. 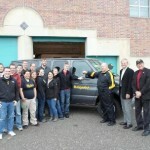 A team of Michigan Technological University students is developing a mobile medical clinic for the rural poor of Ghana. 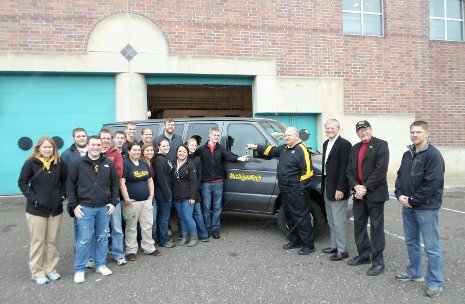 The students are converting a van that was donated by Husky Motors in order to build the clinic. The team was featured on TV6 News recently.